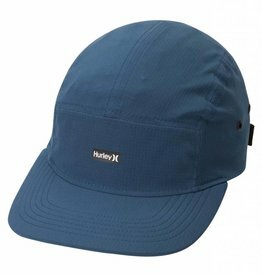 LIGHTWEIGHT COVERAGE FROM THE SUN. 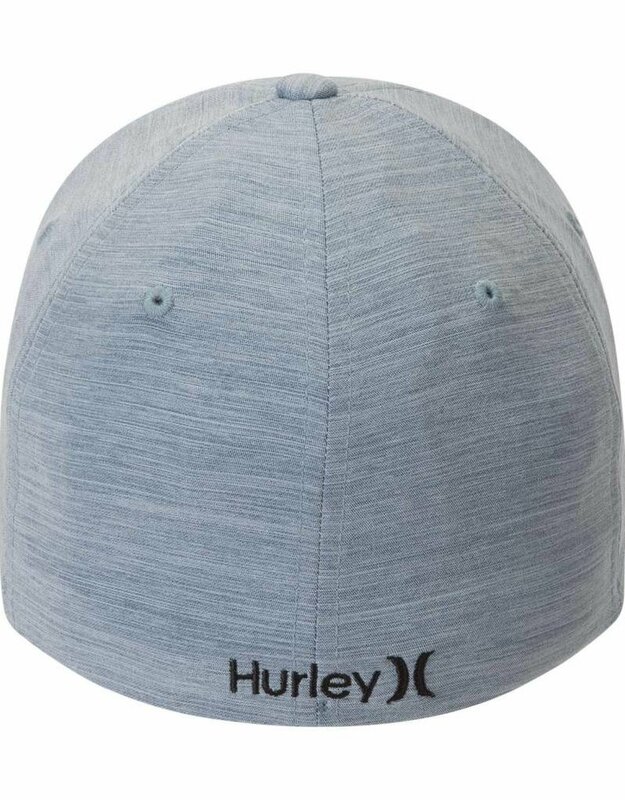 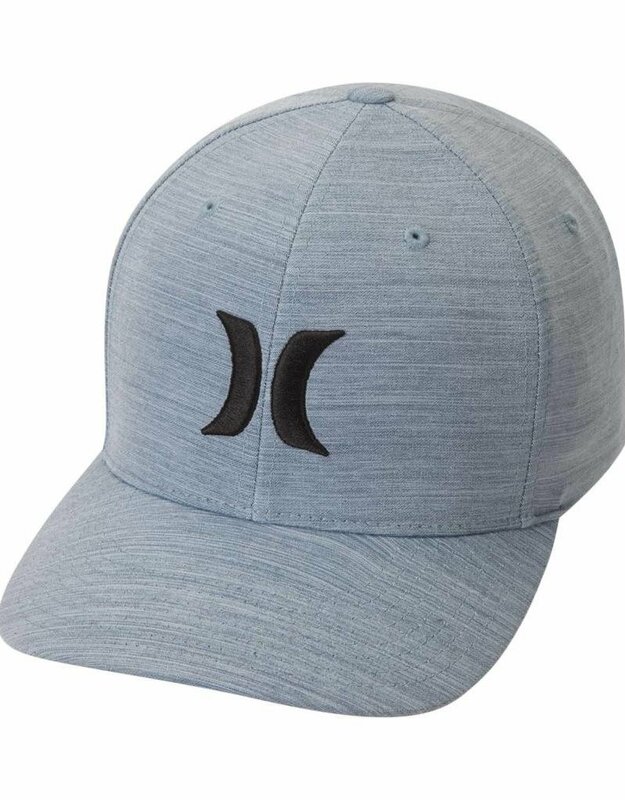 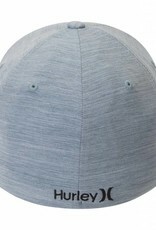 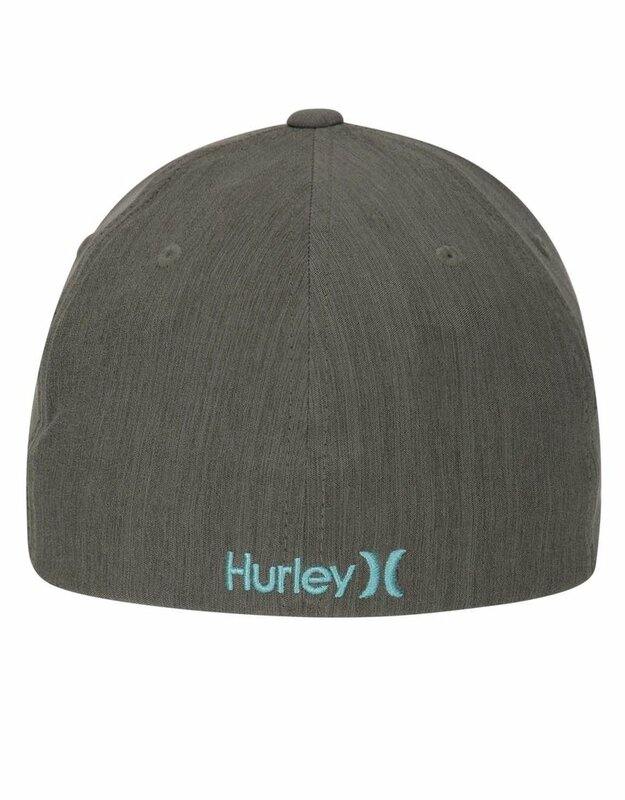 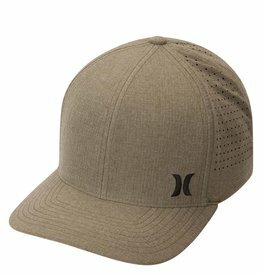 Made with sweat-wicking fabric and a soft sweatband, the Hurley Dri-FIT Cutback Hat gives you lightweight coverage for fun in the sun. 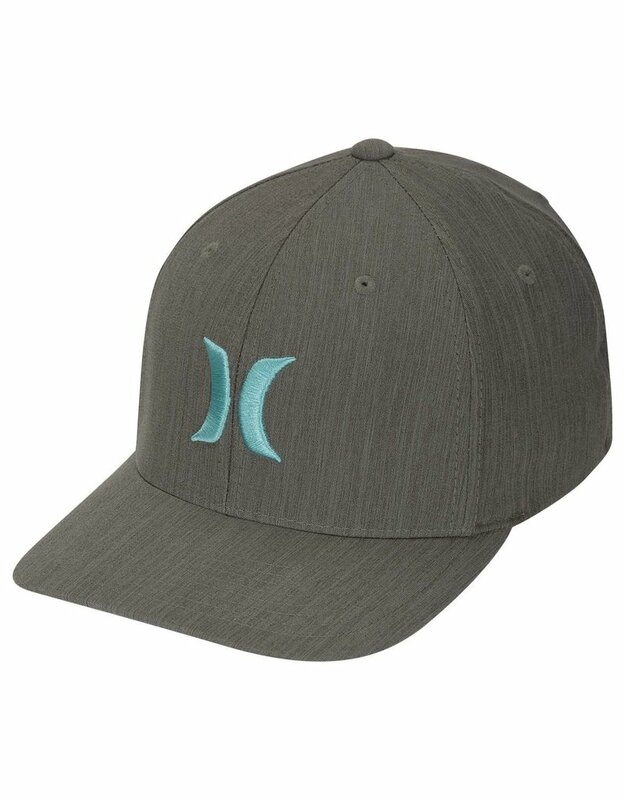 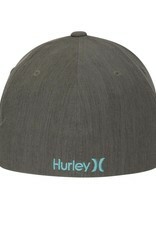 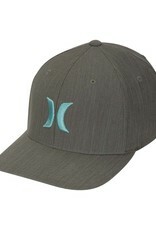 Structured, curved bill helps shield you from the sun. 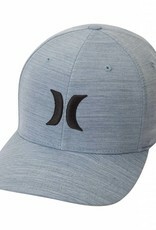 Interior sweatband is soft, stretchy and absorbent.